When we came up with the idea for Tovala, we knew we wanted to create a device that would make it easier for people to eat better. We also knew that connecting it to the internet was integral to this. Letâ€™s dive into why. 1. So you can let the Tovala take care of the cooking. The only work you have to do when cooking a Tovala Meal is getting it ready to cook, and that takes 30 seconds. Then, you scan a barcode and press start. When you scan the barcode on a Tovala Mealâ€™s packaging, the Tovala gets data from the cloud so it knows how to cook that Tovala Meal. Each Tovala Meal has its own unique cook cycle consisting of a series of cooking steps, chosen by our chefs. When you press start, it switches between steam-baking, convection baking, and broiling according to our chefâ€™s recipe for that meal, so your food cooks perfectly. Then youâ€™re free to use time youâ€™d normally spend cooking to do something else. 2. So you can cook whatâ€™s in your fridge with one touch. The Tovalaâ€™s WiFi connection allows it to communicate with the Tovala App. The internet creates a channel for your Tovala and your smartphone to talk through, transforming the Tovala App into a remote control and a window into what your Tovalaâ€™s up to. 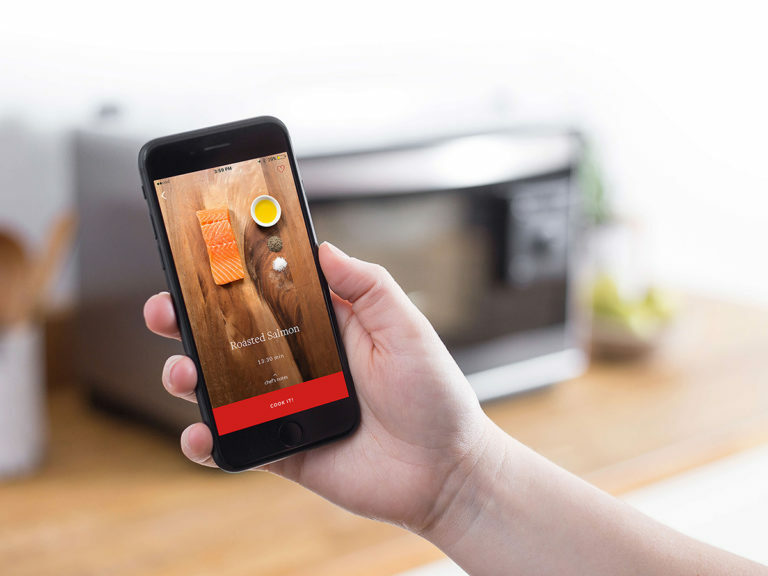 When itâ€™s cooking, youâ€™ll be able to use the app to see how much time is left, what kind of cooking method itâ€™s utilizing, and even to stop your Steam Oven remotely. Perhaps most importantly, the Tovala cooks more than just Tovala Meals. You can cook your own food by utilizing our chef-created recipes (or creating your own). Our chef-created recipes take all the guesswork out of cooking while adding in all the expertise of our chefs, so you can make anything from brussels sprouts to chicken wings with one touch. This only happens because your smartphone can communicate with your Tovala. 3. So the Tovala can always get better. Because the Tovala has access to the cloud via WiFi, we can make make real-time improvements to how all Tovalas function and even add new functions youâ€™d like to see. Your feedback brings about real change. How does this work? We write out new code at Tovala HQ, press a button, and then all Tovalas across the country get their firmware updated. Firmware is just the code that tells your Tovala how to do its job. One update weâ€™ve sent out recently improved our Toast settings. 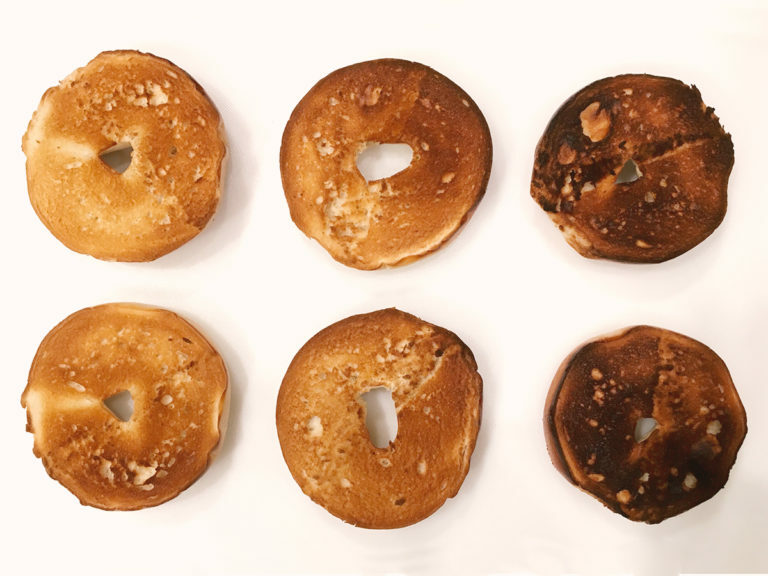 Tovalas everywhere were able to make better, more evenly toasted toast, and Tovala users went from having 3 to 5 Toasting settings to choose from in the morning. And thatâ€™s just one example! The Tovalaâ€™s WiFi connection was essential for bringing our vision to life, and weâ€™re happy to report it makes for some really awesome results. Read more about everything the Tovala Steam Oven can do!